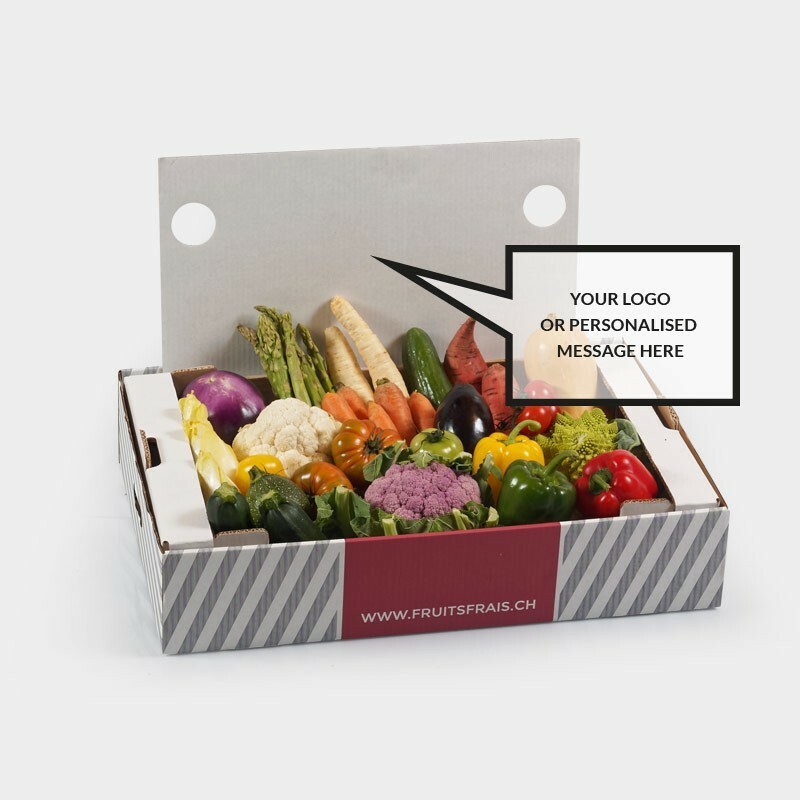 YOU MAY SUSPEND OR CANCEL YOUR SUBSCRIPTION AT ANY TIME! 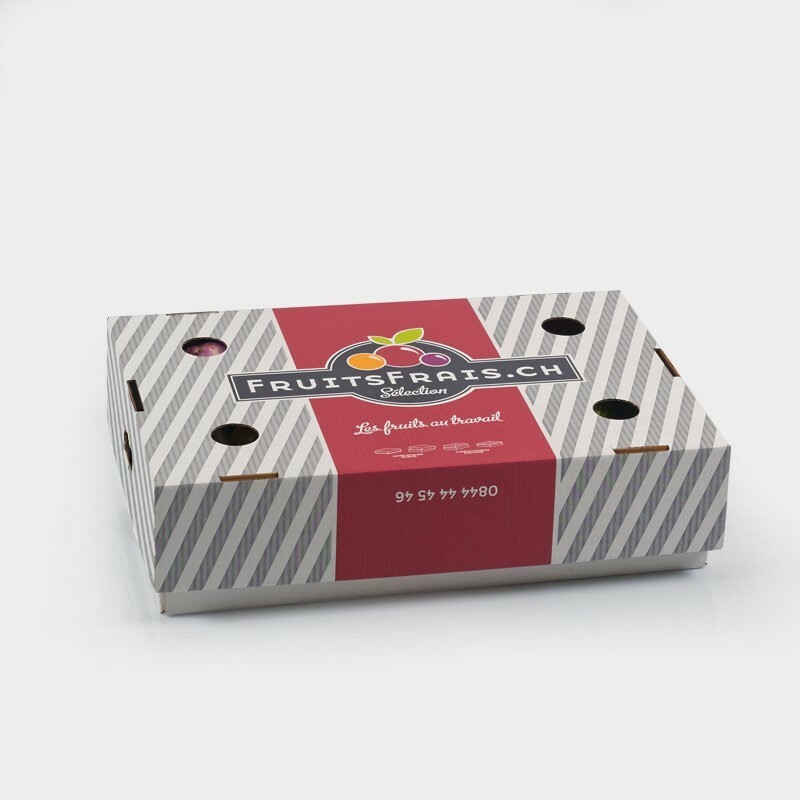 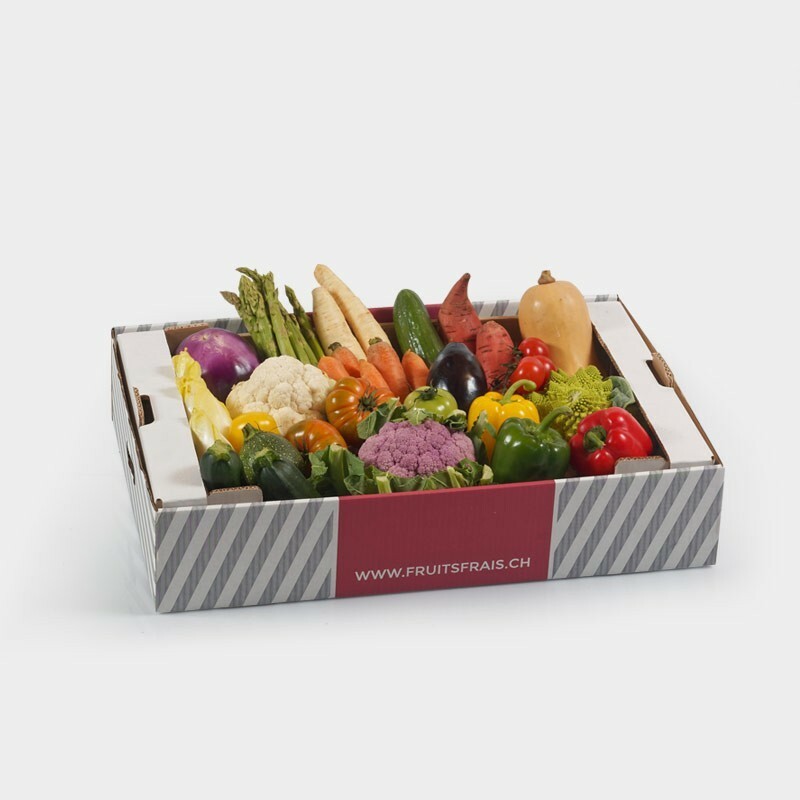 Nothing more enjoyable than having the opportunity to eat fresh vegetables at any time of the day, which will bring vitality, positive thinking and energy. 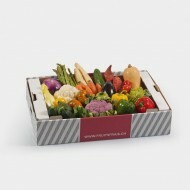 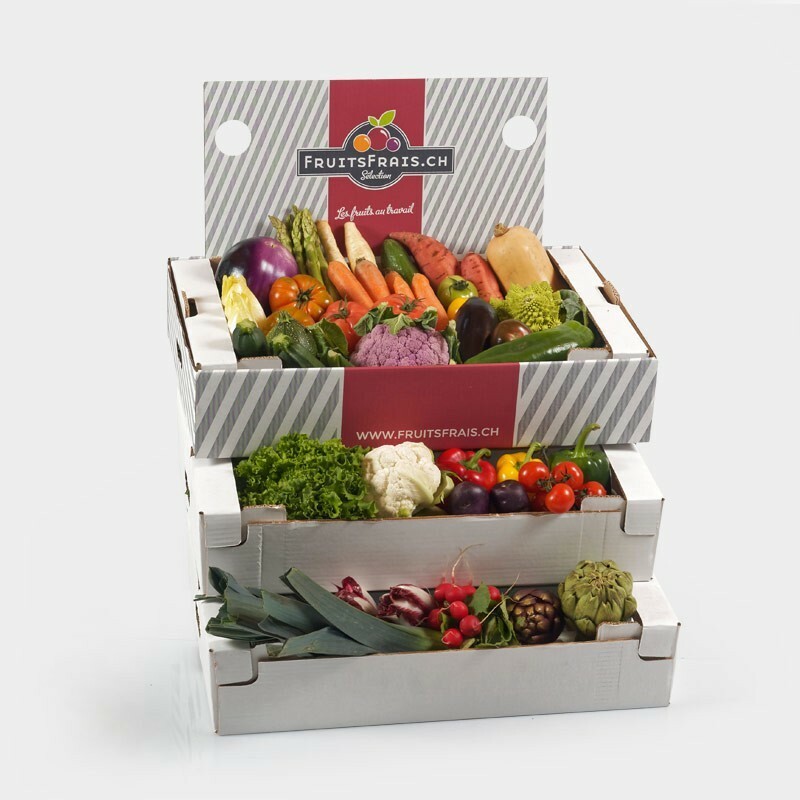 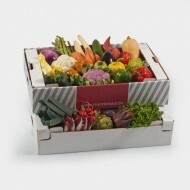 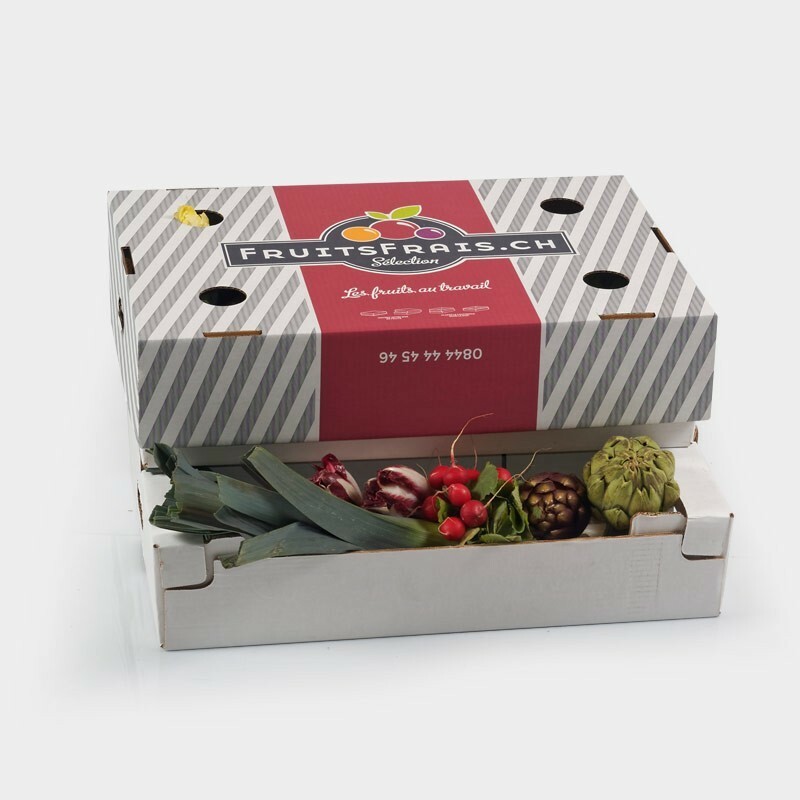 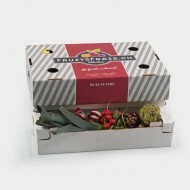 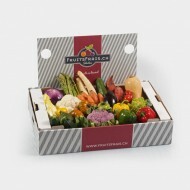 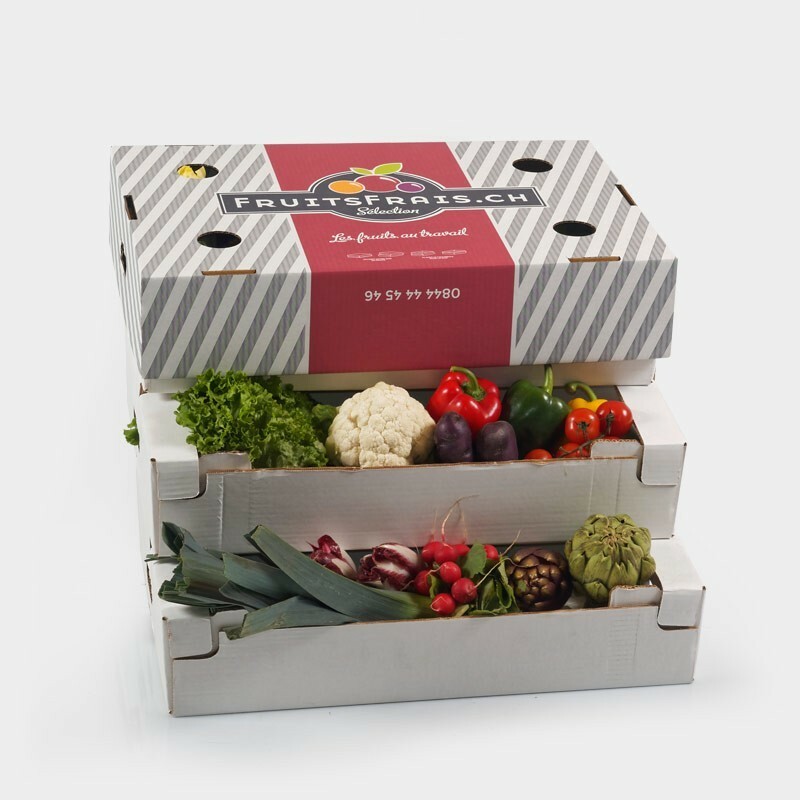 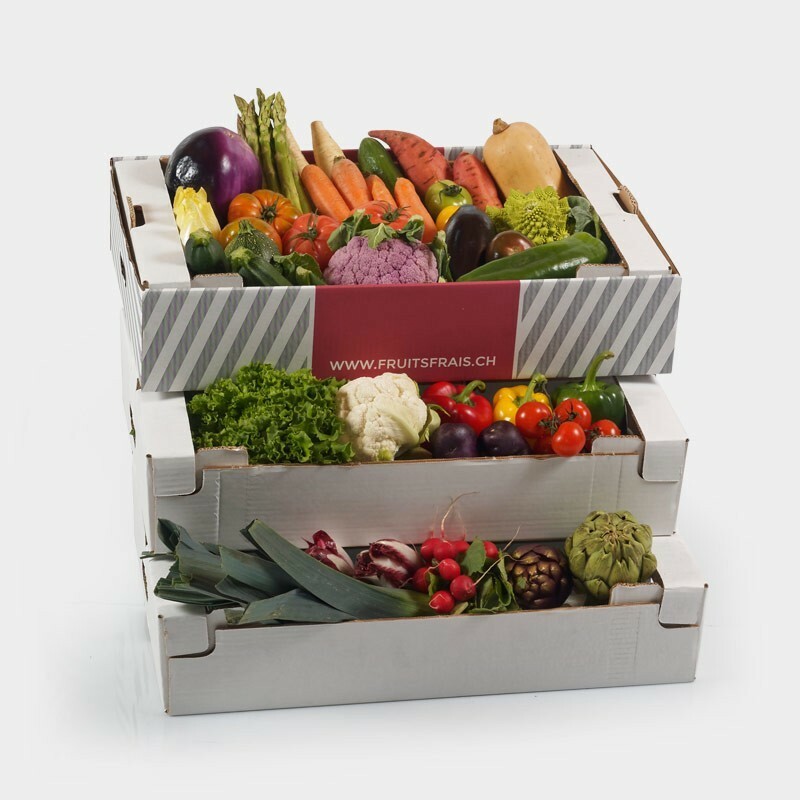 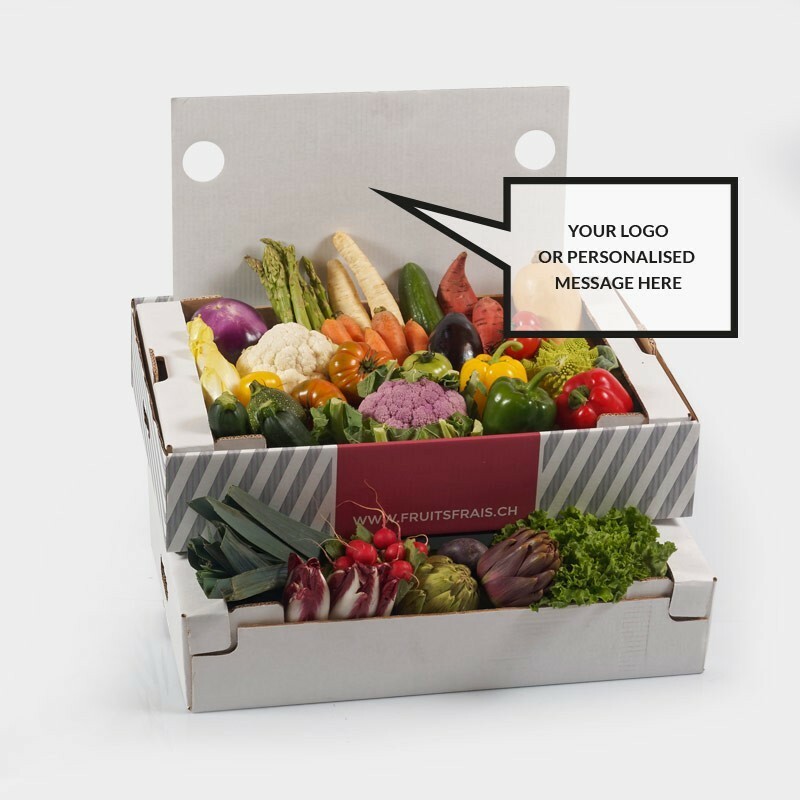 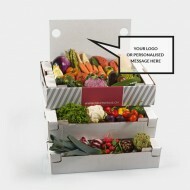 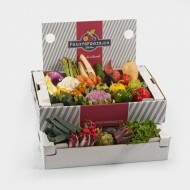 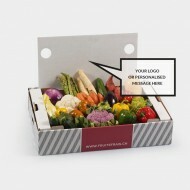 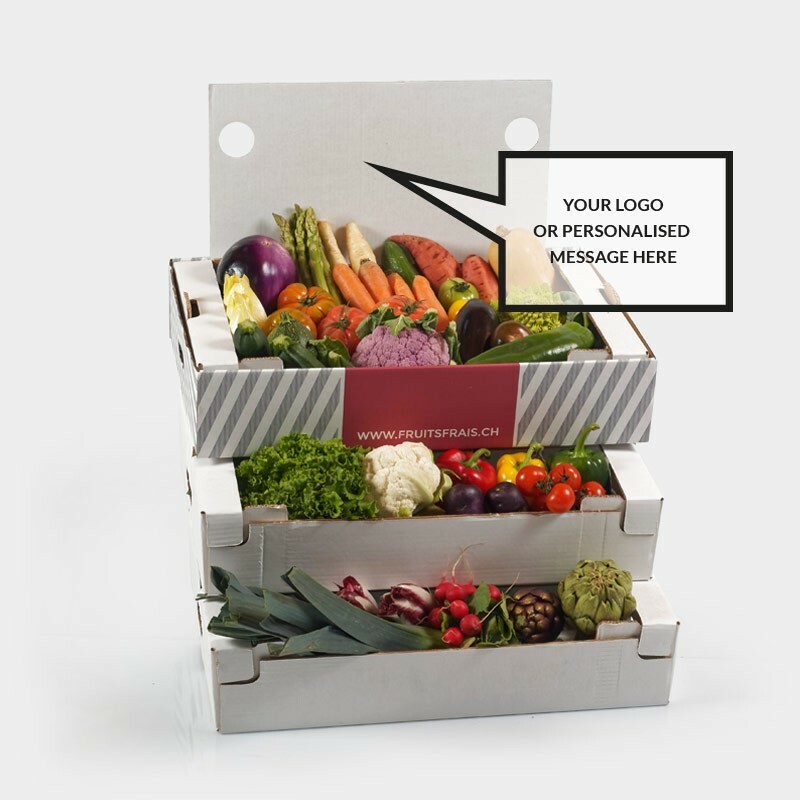 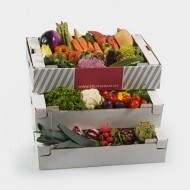 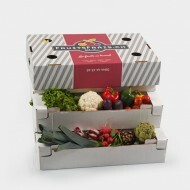 We vary the seasonal vegetable assortment each week.